Do Farmers Care About Their Cows? I feel sometimes that it can be hard to understand the level of care farmers have for their livestock. When you don’t see farm life on a regular basis or have personal experience as a reference how can you really feel the commitment farmers have for their animals? 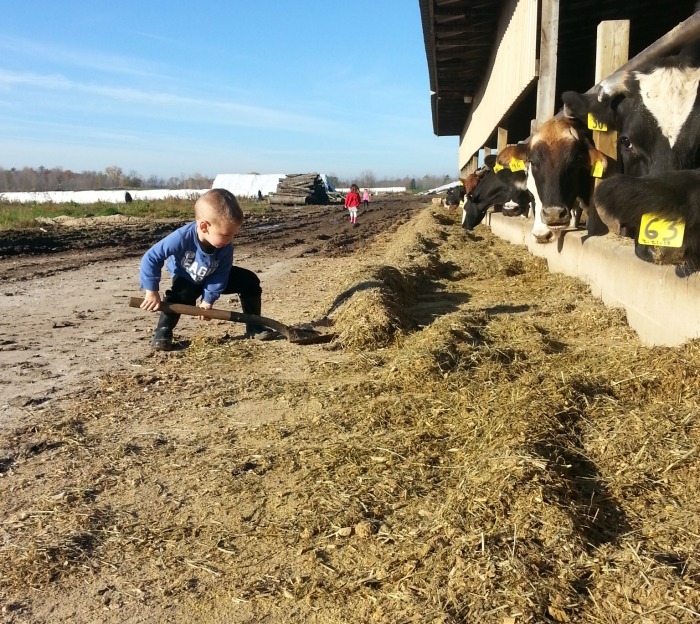 On our dairy farm love is shown in the sacrifices our family makes for the welfare of our cattle. Our level of care is demonstrated by the tiny details we focus on to bring our cows comfort. Actually, we give them a lot of attention. I have three little farm hands that make it their mission, daily, to shower the calves with affection and push up feed for the milk cows. Living on the farm is great because there is always so much going on outside that you can’t help but put yourself out there and be involved. Whenever I have a sour attitude on life you can catch me spending a little extra time with the calves; sitting with an energetic heifer will improve your mood and they just eat up the attention. My cows see professionals on the regular! They visit with their veterinarian every eight weeks, and are more up to date on their vaccines than my children. The hoof trimmer visits our farm multiple times throughout the year, while I’m lucky to get a pedicure once a summer. And my cattle have a well-balanced diet; we pay very close attention to how their feed needs to adjust with the season and their lactations. Farmers tend to take better care of their animals than themselves sometimes, but we do these things to keep our cows healthy and happy. And basically, healthy cows make pretty awesome milk. A lot of things have changed on today’s dairy farms over the last several years; we now have a program called FARM which stands for Farmers Assuring Responsible Management. 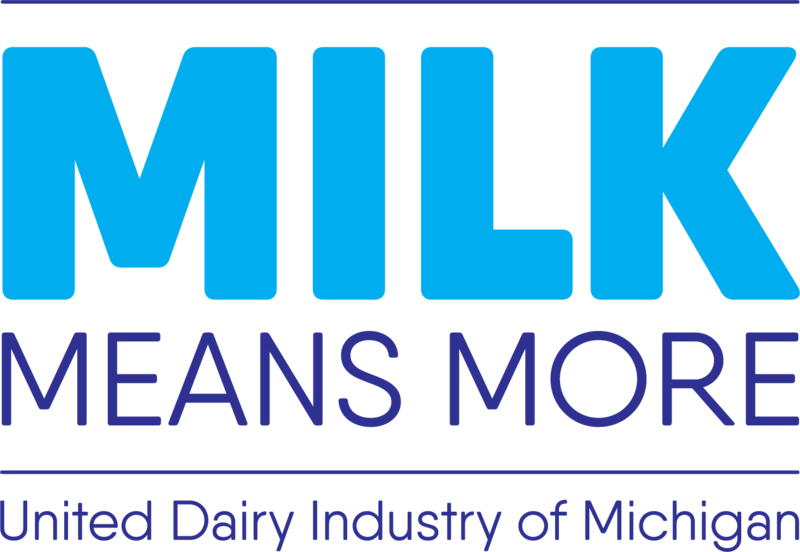 This is a program that 90% of dairy farms are enrolled in that helps give farms of all sizes the same guidelines to follow on keeping our animals safe. There are webinars and courses that all farm employees can take part in to understand the proper way to handle cattle. 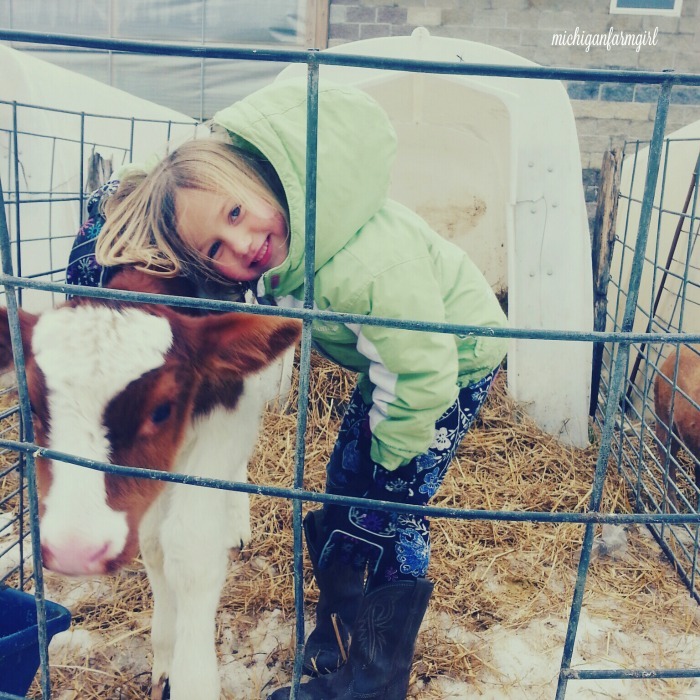 The FARM program is a mandatory program for many cooperatives, but has been adopted by many dairy farms because we want our consumers to know we are taking appropriate care of our cows. Being enrolled in FARM includes on farm inspections of animal welfare and a close working relationship with our veterinarians. For more information on the FARM program you can click here. Our calves and cows all have the freedom to move around inside or outside of the barns. They choose when to eat, sleep, socialize and on a lot of robotic farms they even choose when they want to be milked. On our farm we milk twice a day so we do require our cows to keep a set schedule for milking, they are in the parlor for around 10 minutes during each milking. Working with animals basically requires trust from both sides, and to earn trust on the farm you have to give it. My cows are incredibly curious and friendly, they pay attention to us because we are affectionate to them. As much as our cows need us daily, we need them too! 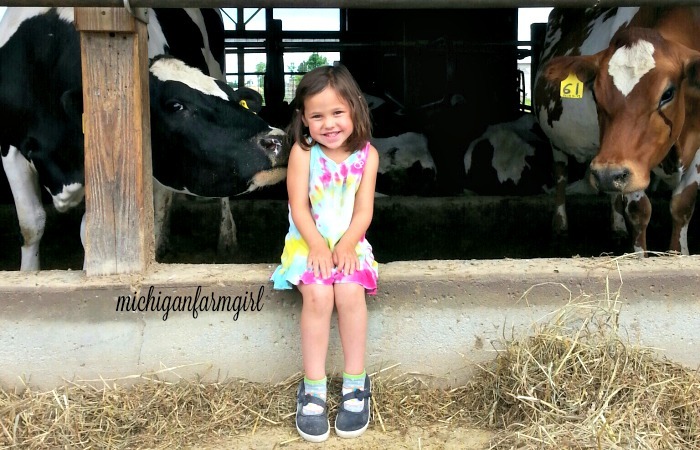 I am a first generation dairy farmer from Prescott, Michigan. I fell in love with a boy who wanted to start his own farm and the last 8 years have been a ride. Together we milk 60 cows and have three children, Kenna 6, Avery 4 and Everett 2. 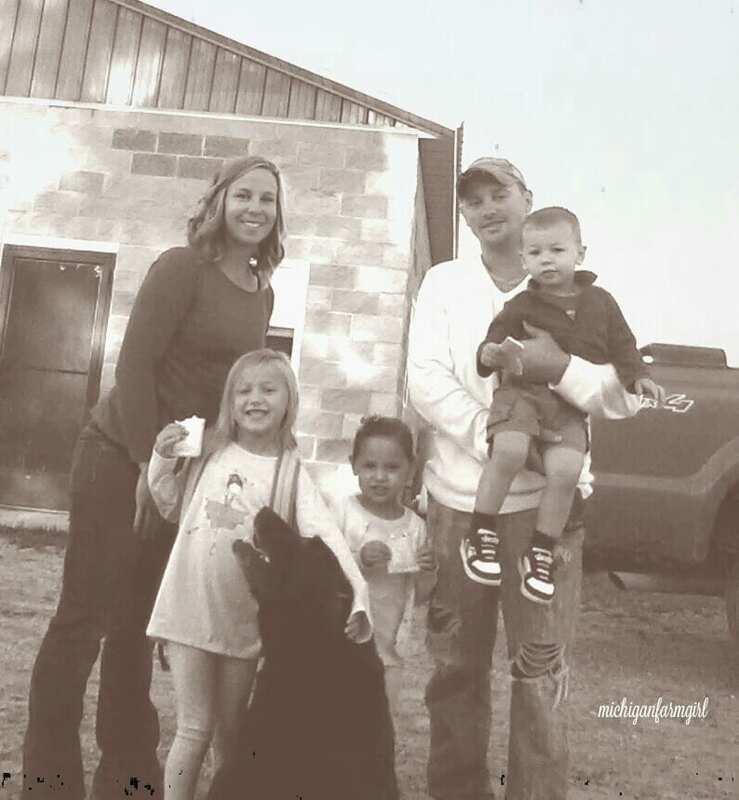 I love this life as a farm mom and wife, sharing our dairy farm story and the love for our cattle on my blog www.mifarmgirl.com.